If you’re craving a mouth-watering triple chocolate three-decker dessert, I’ve got the answer for you. 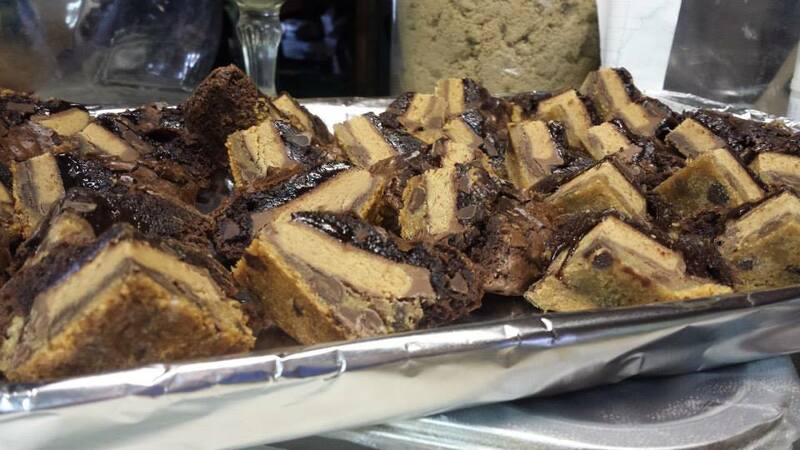 All you need is a couple of brownie mixes, refrigerated cookie dough and peanut butter cups. 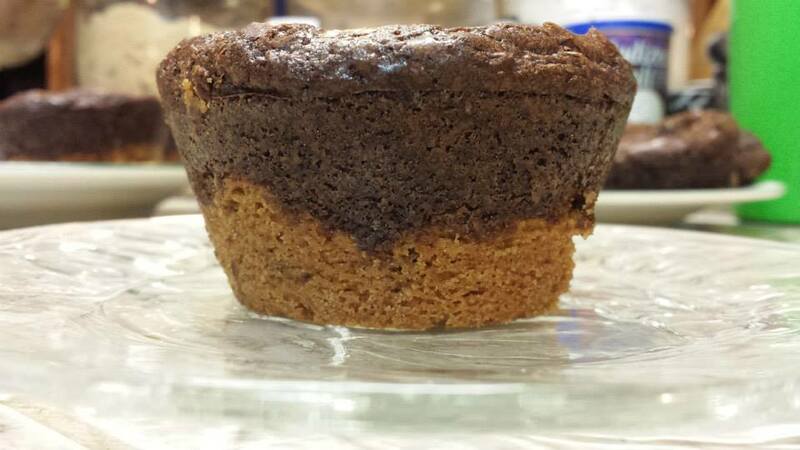 Press two small scoops of cookie dough into the bottom of large muffin tin cups. Place one peanut butter cup upside down on top of the dough. Mix two packages of three packages of brownie mix. 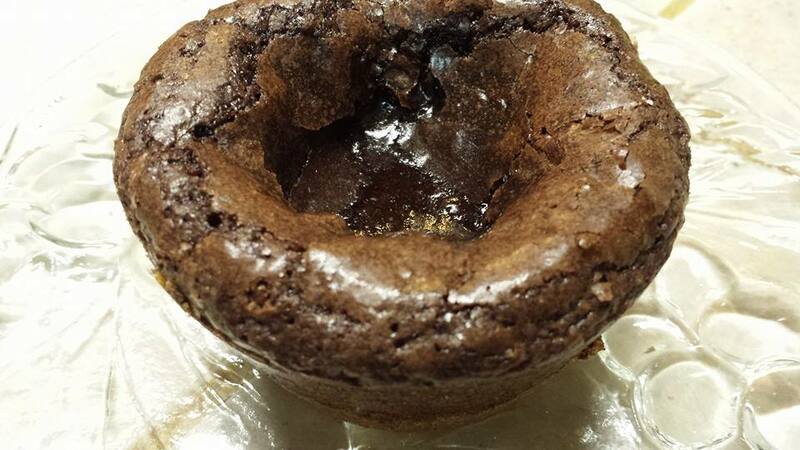 Spoon enough brownie mix into the cup to cover the dough and peanut butter cups. If you have any remaining brownie mix, spoon cookie down into the bottom of four coffee cups, place one peanut butter cup in each one, and spoon on remainder of the mix. Microwave for 1 minute and enjoy while you wait for the brownies to bake. Allow to cool, then use a plastic knife to loosen the sides of the brownies.